If you are a software developer, you already know what Node.js is. You know how to create an API and may feel like Superman while implementing new features. However, as you attract more users, response time gets slower. With workloads increasing, your application may start to fail. 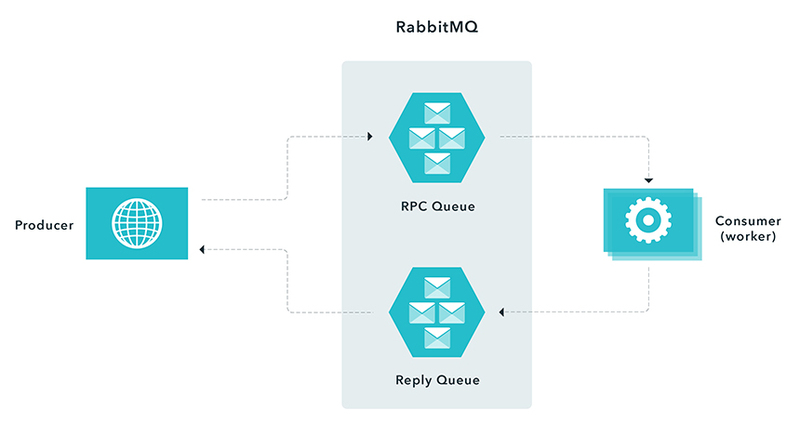 For those with existing applications, this article explores the most likely issues and how message queues, specifically with RabbitMQ in Node.js, effectively helps applications connect and scale. For others planning to build a new application, I incorporate useful tips to help you avoid issues up front. The downside of Node.js is that CPU intensive work could slow down or make Node.js completely unresponsive. Although there are plenty of examples on the web with tutorials on how to implement API’s using Node.js, very few address how to deal with making sure Node.js can scale and handle large loads. What approach should be used when you already made significant investments into using Node.js and need to be able to process compute intensive tasks? The good news is that there are tons of libraries available that can be readily used. The bad news is that there are a lot of cases when third-party code would process data synchronously and could potentially slow down your API’s or make them unusable. Let's explore how message queues come into play. Request-Response (synchronous): An answer is returned with a response. For example, in e-commerce applications, a user is notified immediately if a submitted order has been processed or if there are any issues. Fire-and-forget (asynchronous): A request has been received and an alternative means to get the response is provided. For example, when users import a large amount of data that needs to be processed, they receive acknowledgement that the data has been received and instructed to check an import queue to view the status. Or, a message is sent upon import completion. In both synchronous and asynchronous operations, you can offload processing and free up resources so that the application can handle other requests. This is done using message queue. Message queues come in many shapes and sizes, and can organize the flow of messages in different ways. A very important advantage of using message queues in your project is feature growth, because what may start as a simple project can easily grow into a monster if not planned properly. We suggest considering RabbitMQ. 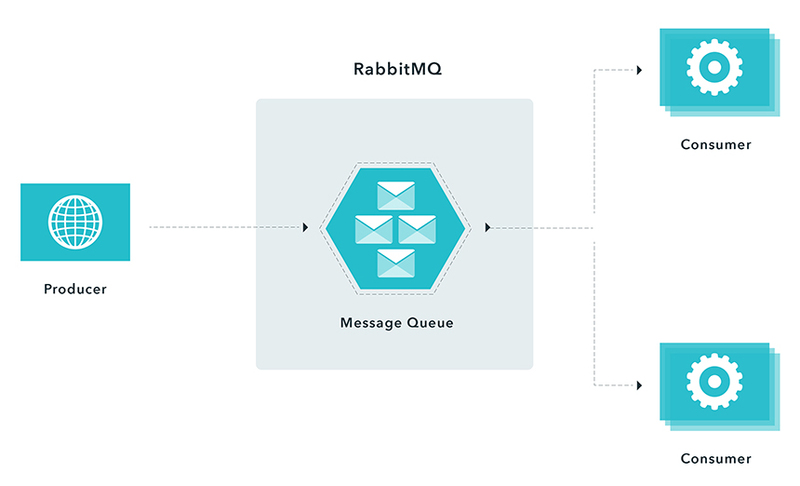 RabbitMQ is a very powerful concept when building applications that need to scale. It is a common pattern when building distributed systems to have a work queue that separates work producers from consumers (workers). There are many messaging patterns, which have been written about ad nauseum. 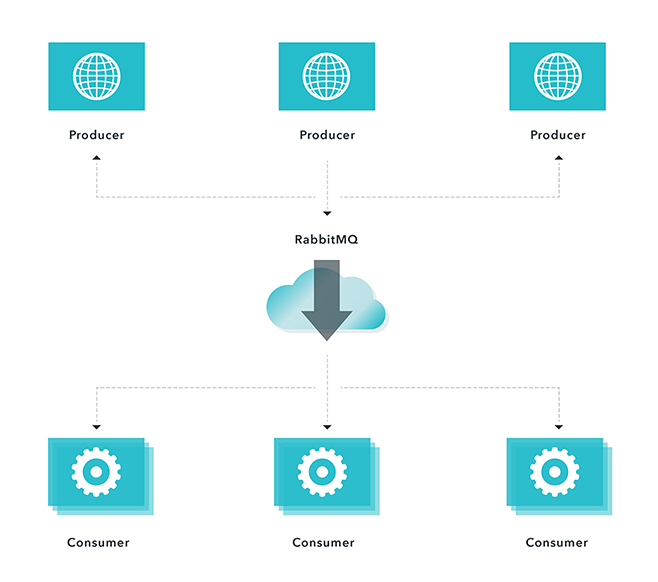 Two noteworthy messaging patterns in the context of RabbitMQ are Competing Consumers and Remote Procedure Call. A response is sent to the user with a message that data has been received successfully and will be processed (reply). In the above example we applied a competing consumer pattern. When there is a message in a queue, any of the consumers could potentially receive it. Simply speaking, consumers compete with each other to be the message receiver. In instances when you have to respond synchronously (request/reply) within a reasonable amount of time, but need to do relatively expensive computations, you can use a remote procedure messaging pattern commonly known as Remote Procedure Call (RPC). This entails a producer sending a message and a server replying with a response message as demonstrated in the following figure. When a producer connects to a RPC queue, it creates an anonymous exclusive callback queue. It then sends a message with a replyTo property, so that the worker knows where to send a response. The worker is waiting for messages from the RPC queue. After the worker is done processing the message it sends a message back to the Reply Queue. The producer waits for a response by listening to the Reply Queue. In this scenario, you need to ensure that you have enough workers to process incoming messages. However, you effectively move the load from the Node.js process to another server. When possible, avoid RPC, if you can use an asynchronous approach. It is a common pattern in systems to process workloads separately. This eliminates tight coupling between producers and consumers, which enables application to be simpler and easier to scale. There are many advantages and benefits of using this approach. The same principles can be applied using other queues (ZeroMQ, Kafka, ActiveMQ, Amazon SQS, Azure ServiceBus and more). In followup posts, we will explore implementation details.  Visit Devbridge's blog or subscribe to our eNewsletter.